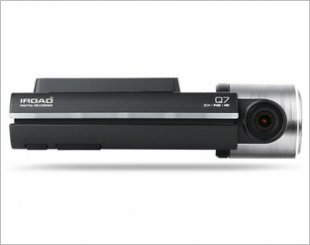 ULTRA 3K Resolution QHD WIFI Dual Channel Front & Back In-Car Camera. 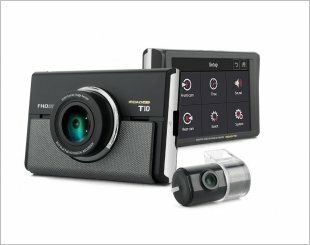 The X9 is a sleek and compact Wi-Fi FULL HD Dual Channel In-Car Camera, designed for heat and engineered for quality. 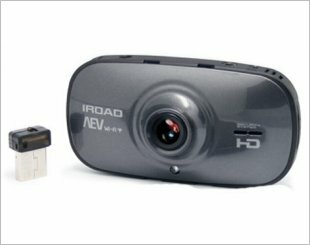 The IROAD AEV Wi-Fi records excellent video quality of 1280x720p HD with 2.0 megapixel video recorder. 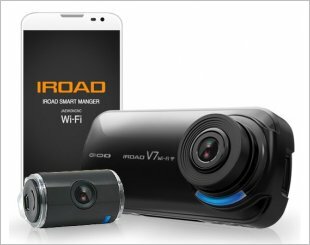 IROAD V9 has a Front/Rear Sony Exmor Image Sensor (2.4M pixels) which offers an ultra-high definition Full HD video recording, clear and detailed. 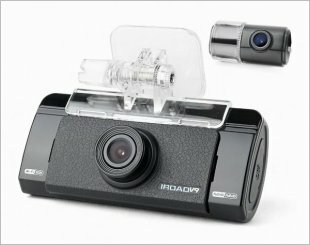 IROAD budget 2-channel dash camera with FHD front camera and HD rear camera. Adopted format free technology and manipulation prevention technology. 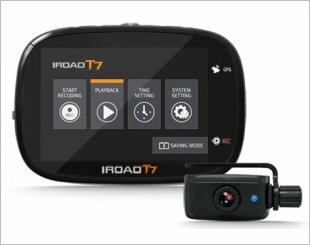 The IROAD T7 is a 3.5" full touch LCD 2 channel video recorder. 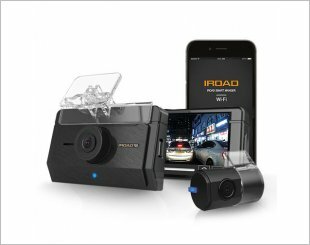 IROAD T10 comes with a 3.5 IPS (wide angle view) touch LCD and as well as a 155 degrees wide view (wide angle lens embedded). Fast and easy playback. 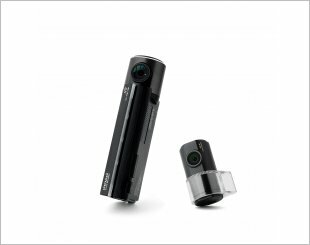 Wi-Fi 2ch 3.5 inch full touch lcd in-car camera.